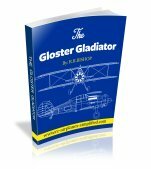 RC Airplanes Simplified:Plans,Design,Build and Much More. You can buy RC airplanes and accessories on this site but you can also find lots more information that will answer your questions. From how to assemble your latest foam airplane to how gas turbines work. 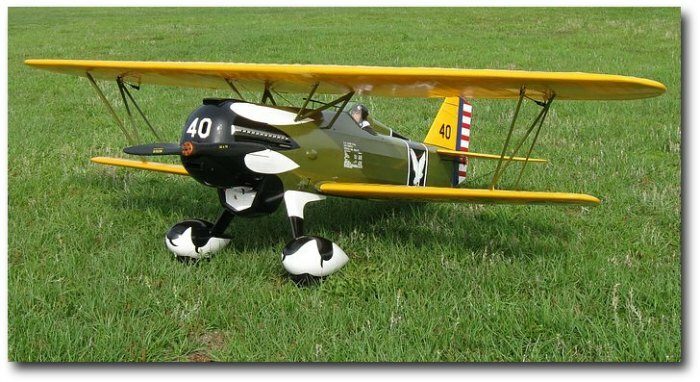 Whether you're looking for beginner RC airplanes or you're a seasoned professional in the world of model planes, this site is what you're looking for! From indoor planes to giant scale. From RTF planes to designing your own, here are the tips and tricks to ensure your success. My own-designed and scratch built Fairey Fantome flying by. The world of RC airplanes covers a huge field, from the smallest of indoor planes to giant scale and jets. 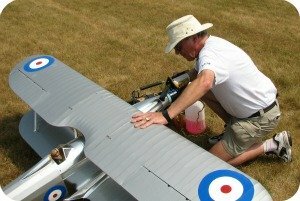 Many people are intrigued with the concept of flying model planes, but premature and maybe fatal crashes (at least for the model!) can make them quit the hobby early. Failed attempts soon lead them to think that learning to fly is very difficult and only possible for a handful of experts. Here's the truth though- Anyone can learn to fly RC! 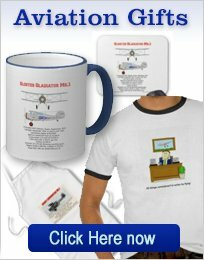 We will show you, how to start in this wonderful hobby, with every chance of initial success and continue with you along the road to your own model aviation Valhalla-what ever that maybe! 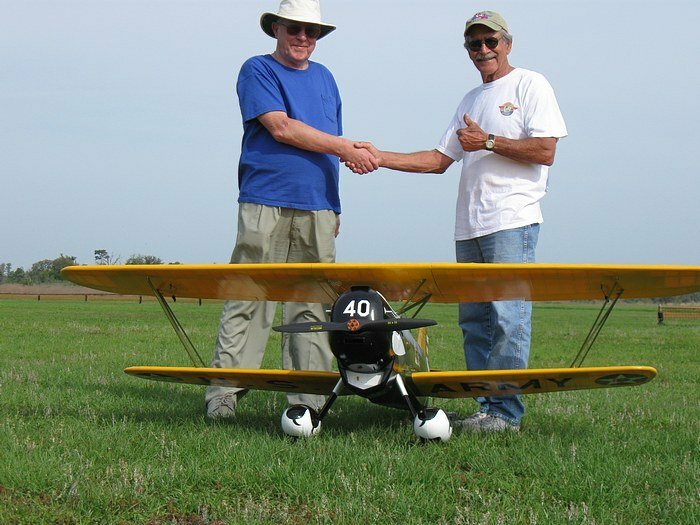 I, personally love all types of scale RC airplanes and if it flies, in a realistic manner, then all the better! However, you can find much information, on this site, on many classes and types of models. 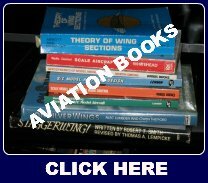 If your preference, is to buy a completely ready to fly airplane, then you can find valuable information, on these pages that will assist you in reaching that first flight with a minimum of fuss. The Parkzone range of electric planes are all completely ready to fly, right out of the box! If you would like to design and draw your own scale model, from scratch, then we are here, to hold your hand from the start, to that nerve shattering first flight! 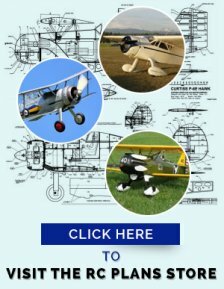 This page- The Design of RC Planes: Create that one of a kind, scale beauty! -will give you details. There are 4 models, that I have designed, built and flown and have made plans available. They can be purchased as conventional paper plans or as PDF files. 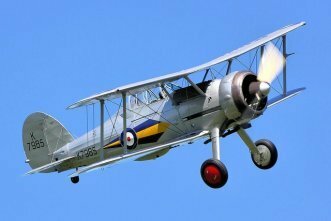 It has the reputation of being the most beautiful biplane fighter ever built! This is a 1/5 scale model that requires no fiberglass parts-all balsa and ply construction. A high wing, easy to fly, 1/4 scale model from the golden age of aviation. Fiberglass cowl and wheel pants are available. Semi-symmetrical airfoil allows for scale like aerobatics. 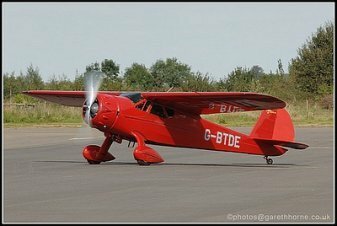 This is a 1/4 scale model and is a BIG classic biplane! Waiting for the next flight. 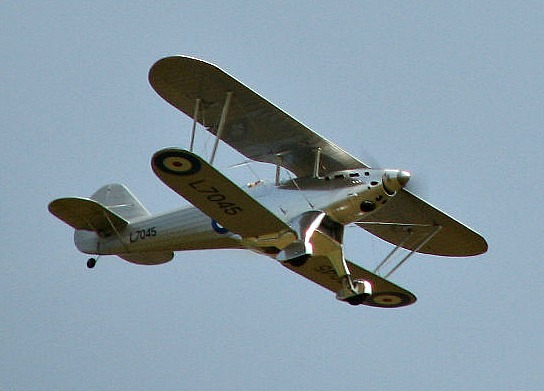 A 1/5 full size model of the last biplane fighter to serve with the R.A.F. CAD drawn plans show how to build the radial cowl. Here you can find the latest jet turbines explained in simple terms. Prop jets and turbine helicopters are also featured. 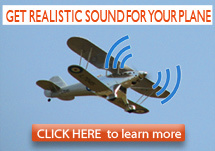 Add the next level of scale authenticity by adding a MR RCSound system to your electric airplane. Available in all sizes and many engine sounds are available. Click here for full details. There are many designs that are available by building from plans. Here you will see the methods used and learned by the author, over many years. Click Here for more details. Have you wanted to design and build your own model? Here you can find information on building from plans and tips on designing from scratch. Visit this page for more details. 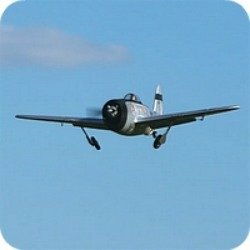 Maybe the most popular type of RC airplanes. As with most of all projects, the first advice is to read the instructions! As long as they were written by someone with a good understanding of the english language, then this is good advice. However many of the kits from overseas are a major challenge to read and were obviously written by a person with less than adequate english language skills! At least the sequence of assembly may be correct and the sketches or photographs can reveal many clues. A WW1 biplane-The Parkzone SE-5A is no longer available, but this page can still be useful. The Wooden Wonder- The Freewing D.H. Mosquito has contra-rotating props, retracts and flies like a dream. These are usually of balsa and ply construction, with the parts laser or CNC milled to shape. The covering is usually some type of film covering. For more information, take a look here. There was a time, when there were a number of magazines devoted to model airplanes and I used to buy 5 or 6 every month. I would collect them and store for future reference. They were full of tips and articles on all aspects of the hobby. Today there are just a few and these do not contain any where near the amount of technical information that was available in the "Good Old Days"
I will try, on this site, to write as many pages as I can, that reflect the old magazine style. I hope you will all find this useful and I welcome your comments and suggestions for future topics that you would like to see here. Just write a short note on the "Contact-Us-Page"
You will also find here a lot of information on many RC airplanes. I will attempt to list as much information as possible about a typical airplane or helicopter. I will "surf" the net so as you will not have to! Some pages, such as -"The P-47 Thunderbolt" (Click here to visit this page) have details of many models of the P-47, as well as notes and links to sites with details of the full size machine. The idea is that all the information required to produce a detailed scale model is there, on that page.